I started my career in Baking in 1979 under the late Russel Hatherley, where I became trade certified as a Cake and Pastry Chef. Food has always been in my blood, passed down from my mother Diane Meaclem, she was a fabulous cook. I love how food has changed over time from the classic Mince Pie to fancy fare like “Chicken Cranberry & Brie in a rich white sauce” or from classic breads to now Ciabatta, enriched breads and of course Sourdough. 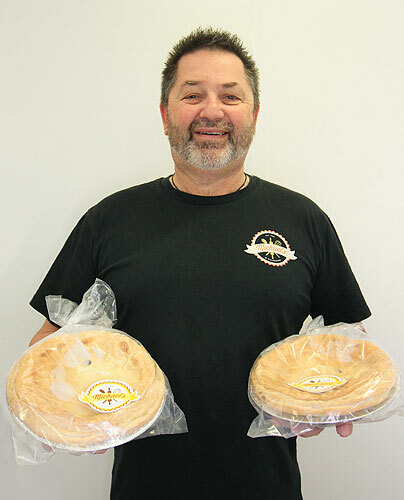 With a highlight winning the Best gourmet pie in New Zealand with our famous “Smokey Pork and Watercress pie” in 2008. I have always wanted to put back into the industry I love. So in 1994 I started teaching Baking Apprentices at ARA Institute of Technology (formerly CPIT) and recently at New Zealand Bakels Training School, which was recognise by the Baking Industry Association of New Zealand rewarding me a “life time achievement award” in 2016. Our goal at Michaels is to use only the best local ingredients to produce the best baked products. Lately my passion is to explore the opportunity to use more natural and organic ingredients. Our customers deserve the best, so by only using the best ingredients it will produce the best baked goods. 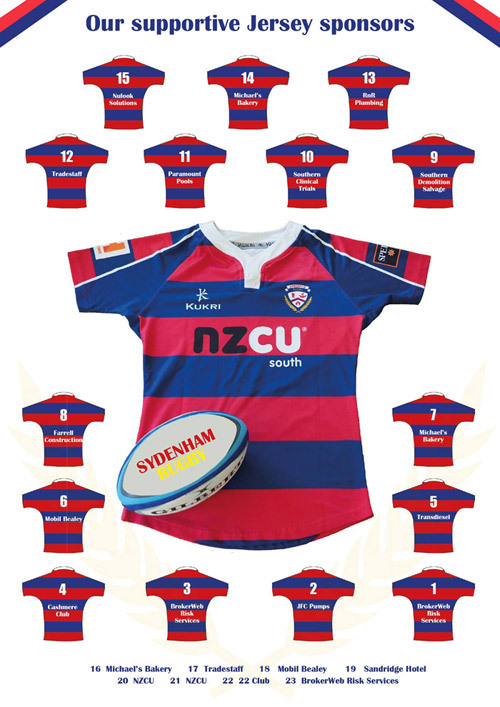 We are very proud to be sponsoring Sydenham Rugby.